Mold and mildew come as a result of moisture and dampness within your house which poses a risk to not only your home's structure but your health as well. 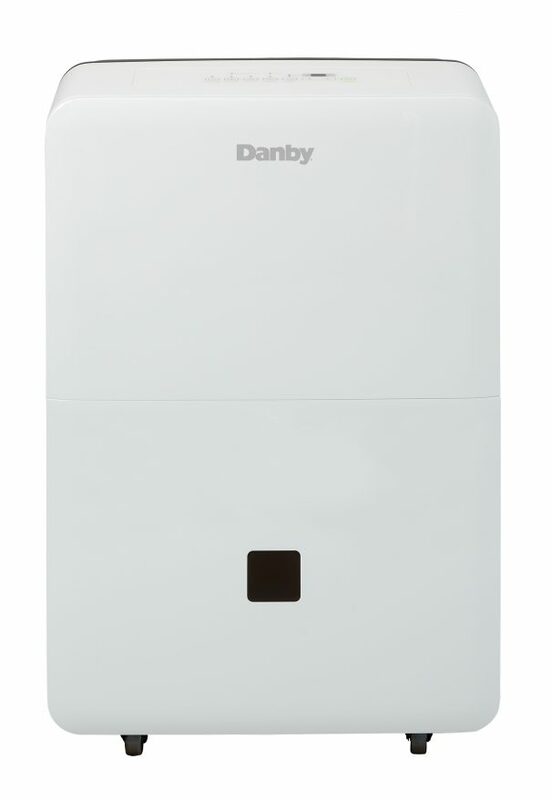 Thankfully, Danby Appliances offer a solution with this 70 pint (33.1 liters) portable dehumidifier. This unit works best in areas up to 4,500 square feet. With its Energy Star® rating and environmentally-friendly R410a refrigerant, this unit will help cut your electricity bills and help prevent further damage to the ozone layer. Use the electronic digital control panel to easily adjust between the two fan speeds (high/low) and set the low temperature function to allow the system to continue to operate at temperatures as low as 41ºF (5ºC). 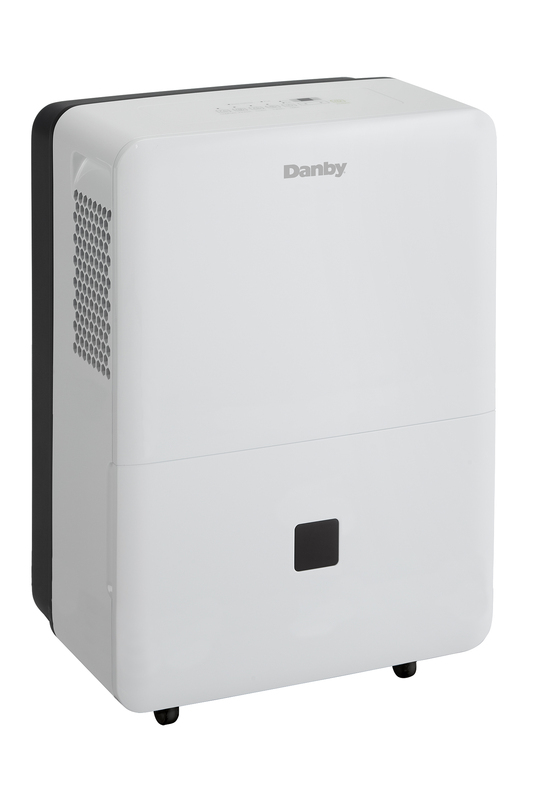 The smart dehumidify function allows the unit to automatically control room humidity by factoring in ambient temperature. Equipped with an automatic de-icing feature ensures the internal coils will always be ice-free. The handy built-in rolling castors make it super convenient to relocate the machine from room to room. In case of a power failure the unit will automatically restarts and the direct drain system allows for continuous operation. To clean; simply remove, wash, and quickly re-insert the reusable air filter. 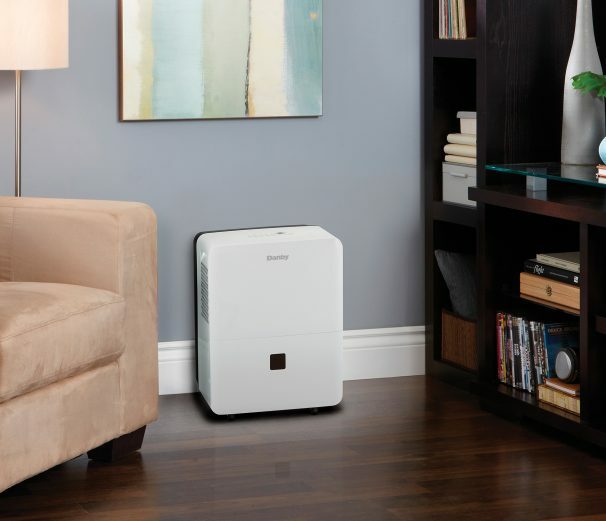 This premium dehumidifier also features a 24-month warranty on parts and labor.